The water treatment industry is not like the typical manufacturing company that most ERP solutions were designed to serve. Those ERP systems are very product focused, whereas Water Treatment companies have a service component and recurring invoicing requirement. 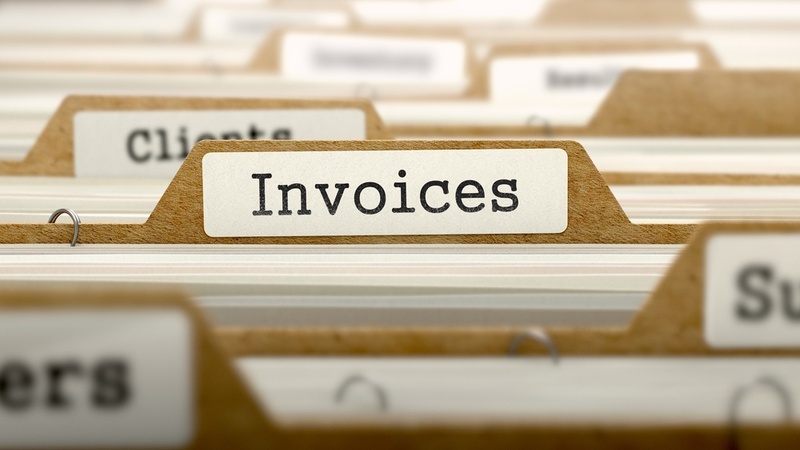 Here is a look at some reasons you need recurring invoicing in your ERP solution.